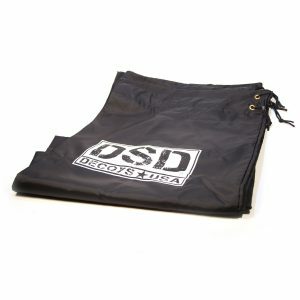 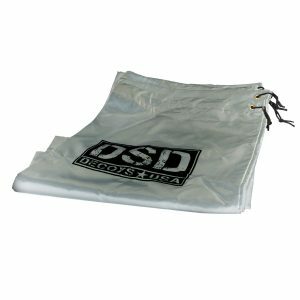 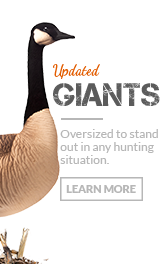 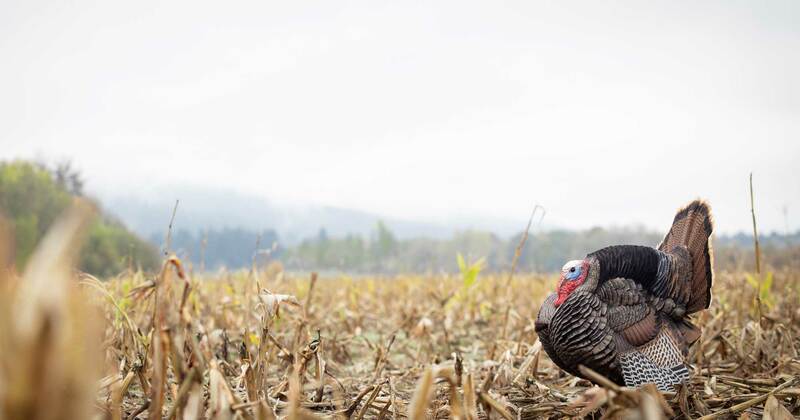 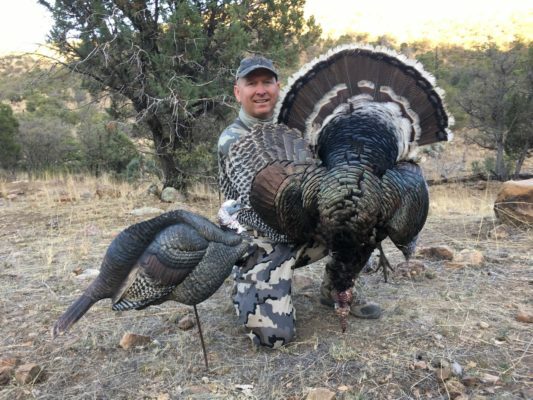 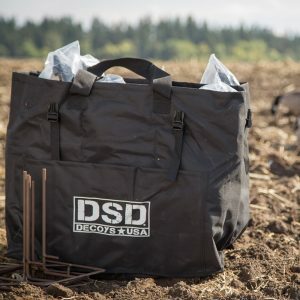 These durable decoy bags are designed to fit any of our strutter decoys. 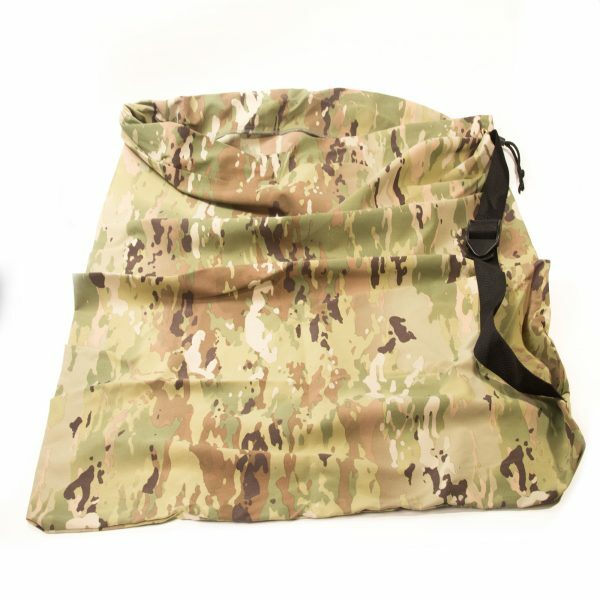 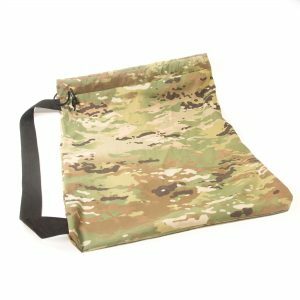 The heavy-duty, adjustable carry strap makes it easy to sling multiple bags over your shoulder to get to your hunting spot. 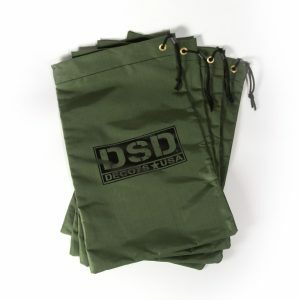 The lightweight and quiet material eliminates harmful rubbing and allows you to take decoys out of the bag silently. 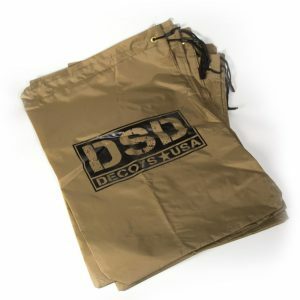 This bag is not designed to fit the decoy with wings and tails attached.